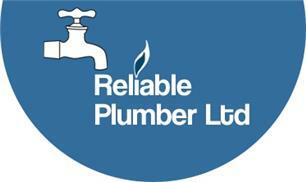 Reliable Plumber Ltd - Plumber based in Sutton, Greater London. We provide a Professional, friendly and Reliable service with the personal touch often missed by larger companies. General plumbing repairs of all types. Vast knowledge of modern toilet components and repairs of. Boiler repair, replacement, servicing and gas safety certificates. Full kitchen design and installation service.